Today, capitalism means war, crisis, deepening poverty for billions of oppressed people and environmental destruction on an ever-increasing scale. There is no future for humanity in a capitalist world. The choice is once more between socialism and barbarism. 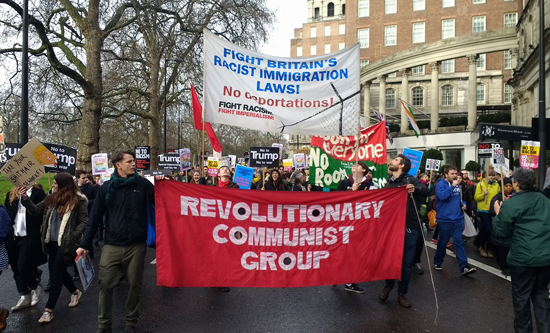 Whilst the resistance of the working class is spontaneously revolutionary, only through the fusion of such a struggle with Marxist thought can there be created a new communist movement capable of challenging capitalism. 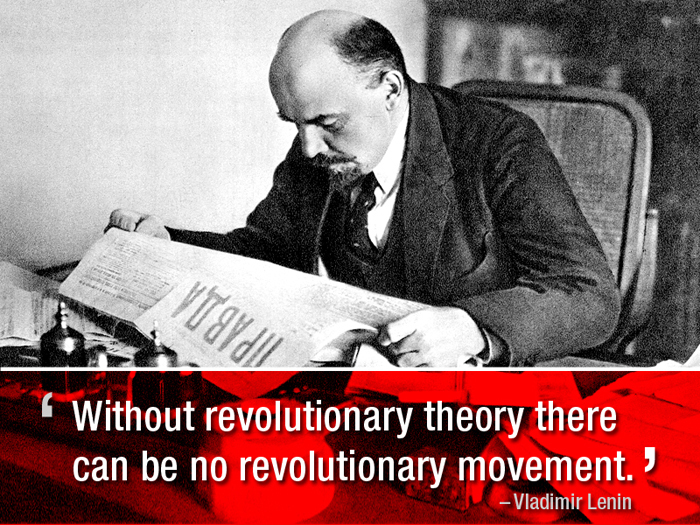 Hence the struggle to defend the ideas and principles of Marxism is critical to creating the movement of the future. An organisation must be built which is capable of uniting the fighting elements of the working class into a force strong enough to lead the mass of the oppressed into confrontation with the ruling class and its state. Lenin: What is to be done? 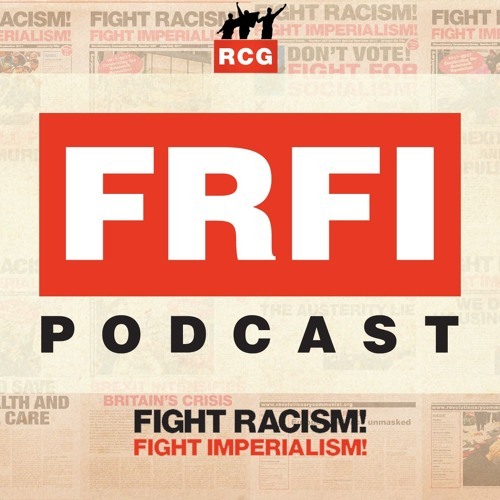 Comrades may also find useful two great socialist novels, Maxim Gorky's Mother and Robert Tressel’s The Ragged Trousered Philanthropists, which brilliantly illustrate many of the problems of socialist organisation in revolutionary and non-revolutionary situations.